Manufacturer of tickets and wristbands. In business since 1907. 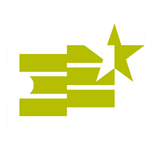 ShowClix is a full-service, primary ticketing company that provides haunted attractions and other event organizers with an easy-to-use and inexpensive way to manage every aspect of their haunted ticketing operations - online, over the phone and at the door. From timed ticketing to social media integration, our powerful solutions deliver industry-leading capabilities. We provide the perfect solution for attractions who want to sell more tickets, make more money and keep the lines moving! EMC Powering the Walgreens Corner Box Office A successfully proven concept providing a convenient, affordable and user friendly method for the public to obtain tickets to local and national events such as sport tournaments, state, regional and county fairs, renaissance, musical, air shows and all kinds of festivals or any other general admission event, amusement park, show or attraction. Anyone can sell tickets, but what else are they doing for you? 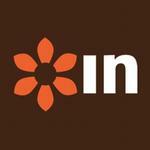 We will take your social networking to a new level! Our complete ticketing solution makes it easy to sell tickets for your events, connect with your customers, and manage your business. Create an engaging, easy to use, ticket sales page for your event in minutes. Connect with customers and build excitement using our marketing tools. KLOPP International has been as U.S. manufacturer of high quality, economically priced coin handling equipment since 1931. Our superb reputation for accuracy, rugged dependabillity and almost no service has been justifiably earned through the test of time. KLOPP Coin Counters and Sorters consist of cast aluminum and hardened steel. Not plastic like foreign imports! Built to last. Fully made in the U.S.A.
Venco brings you Business Solutions to fulfill the needs of your customers. 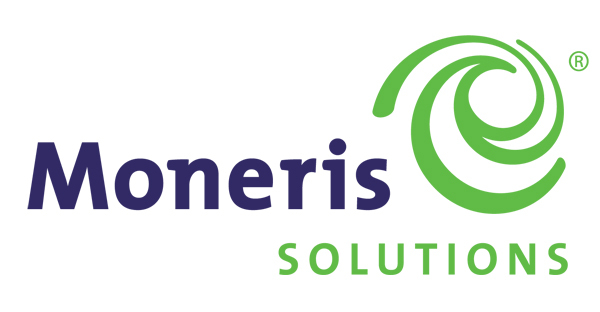 Our Solutions always come with the best service, maintenance, and support in the industry. This makes Venco the perfect solution for you and your customers. 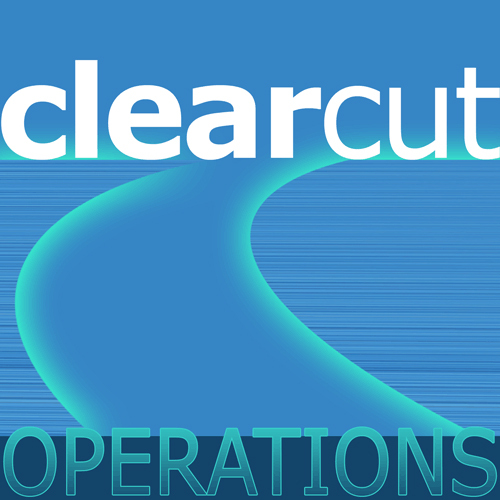 We provide Solutions for Industries – Restaurants, Fast Food Services, Convenience Stores, Hotels, and Retail businesses. Solutions include: ATM machines, Credit Card Processing, Drive-Thru Systems, Background Music, Marketing on Hold, as well as Mobile Text Marketing. Our Mission: TicketBiscuit will provide the smartest and most user friendly ticketing experience on the planet and will focus relentlessly on delighting clients through innovation and superior service. Today, the company has hundreds of clients across the US. 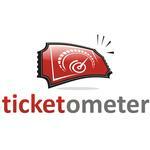 TicketBiscuit continues to focus on innovations that make clients' lives easier and empower them to sell more tickets. At Wristband Resources, our mission is clear -- providing our customers with unparalleled value in the wristband identification marketplace. Without exception, we offer the industry’s highest quality identification products at extremely competitive prices. Since all of our products are sold direct, we pass along the savings to you. 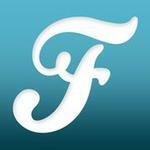 SLASHMACHINE is a cross-platform marketing super engine. Using techniques and technology proven in concert and event promotion, SLASHMACHINE will boost revenue by simultaneously increasing attendance while slashing long term marketing costs. SlashMachine is a a powerful system of communication technologies plus demographic data plus deep insight into purchase behavior, powered by an e-commerce core. Drive down marketing costs. Turn on the Machine. 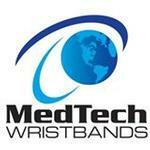 MedTech Wristbands is a trusted and world-leading wristband manufacturer. We offer a wide range of wristband solutions for access control, patron identification and event admission security. Our wristbands are designed with different levels of security and suitable for any kind of application. Such as wet and dry environments, dark events, special access at concerts or sports events, age verification, and single or multi-day use. 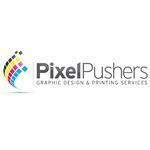 Welcome to The Pixel Pusher, your source for the highest quality photographic reproductions and printing. We specialize in mass printing of headshots for actors, press photos for bands and musicians and photos for conventions. We also print Model Comp-Cards and Portfolio Prints. Full service ATM business since 1994. Able to meet all ATM needs to qualifying applicants by providing sales, placement programs, management and support of existing ATMs. Meet with a MoneyTree Factory Representative. Choose the ATM that best fits your needs for you Haunted House or Halloween Attraction. One Stop ATM Solution Since 1994. Universe is the world's destination for finding and creating experiences. We create tools to help event organizers sell tickets and merchandise to the best events, while also creating discovery tools to make finding and hosting great events easy.